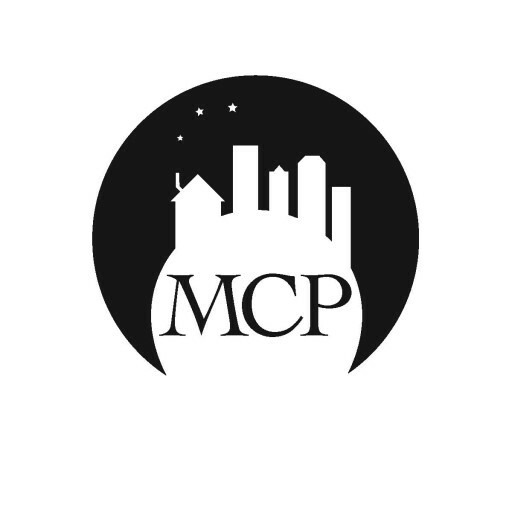 Almost a week left to enter our Moon City Short Fiction Award competition, with a deadline extended to November 1! Click on our Submittable link below for full guidelines and to enter today. First prize is publication on Moon City Press and $1,000!